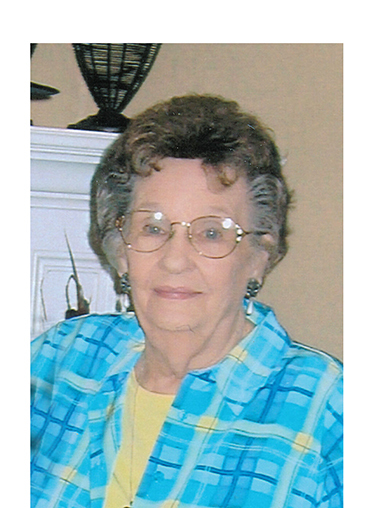 A Mass of Christian Burial for Mrs. Claudia Lois Hicks Gerlach will be at 1 p.m. Thursday, Feb. 8 at Trinity Episcopal Church of Natchitoches with the Rev. Frank Fuller serving as celebrant. Burial will follow at Memory Lawn Cemetery in Natchitoches. The family will receive friends from 10 a.m.-noon Thursday, Feb. 8 at Blanchard- St. Denis Funeral Home of Natchitoches.